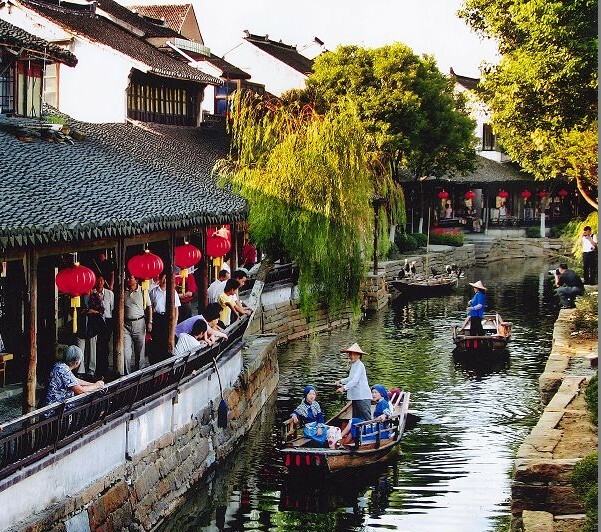 ~Visit Shen’s House and Zhang’s House, typical old courtyard houses with garden in South China. ~Appreciate the Double Bridge, two bridges cross together, shaping like an ancient Chinese key. ~Rowing boat cruise. Each family has its own rowing boat as transportation tool. ~Visit the Art Exhibition to learn about the distinct South China culture.